We will warn you this is full of show spoilers, but not until about 15 minutes in and we will warn you. If your having issues accessing the series because of restrictions, Kim does give some insight on how to find it. Next up we'll be reviewing WestWorld from HBO. This is a great series that we just got into. Scot is cra-z for it. So write us your thoughts on either of the 2, or if you just want to check in. 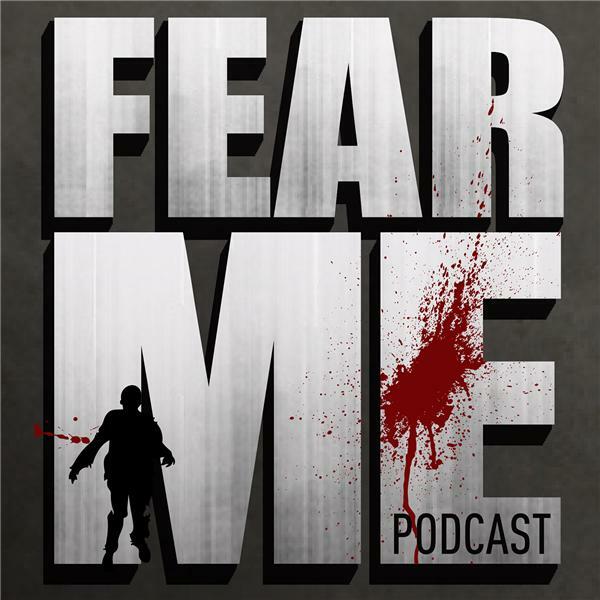 Rate us on itunes if you've not done so, email us at fearmepodcast@gmail.com like us on facebook or tag us on twitter. Best to everyone in the new year!! !